Y’all… doTERRA is kind of blowing my mind right now. I thought yesterday’s BOGO couldn’t get any better, but they are giving us TWO free oils today. WWWHHHHAAATTT?!?! Ok, let’s get to it! Check out the oily goodness going on right now. 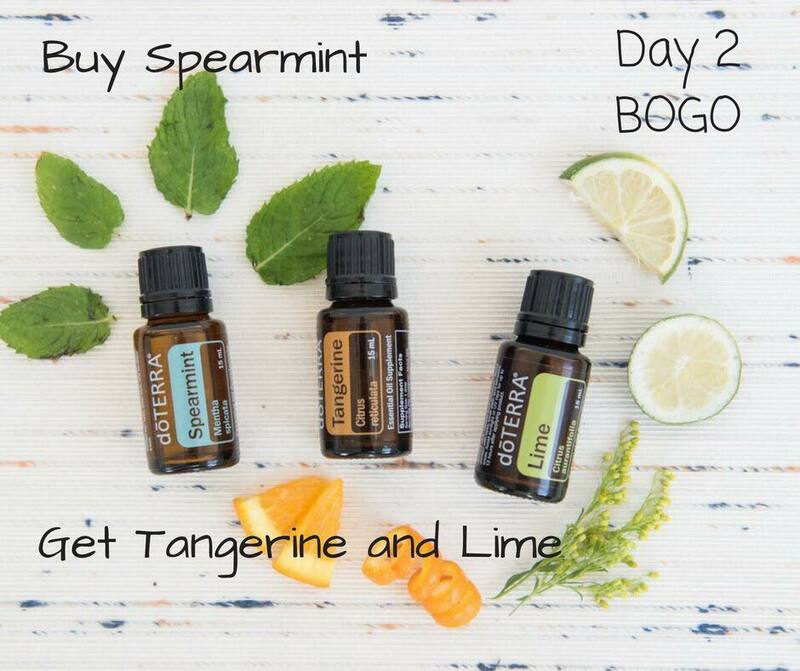 Today only (July 17, 2018) if you purchase doTERRA Spearmint essential oil, you’ll get a free Tangerine and Lime essential oil. Y’all I use this combination for all the things: I diffuse this in the morning to help me wake up before the coffee kicks in, I rub this on my wrist before working out to get me in the zone, and this is a great blend to use internally for any sort of tummy troubles. So, how can you take advantage of these BOGOs going on this week? Go to my website mydoterra.com/amandagerber and just add the items to your cart. You can order 4 BOGOs per account per day. For the BEST price click “Join & Save” to get wholesale pricing for a year. No selling or monthly orders required for this. PLUS with the purchase of any enrollment kit, you can get a FREE Wild Orange this month only. 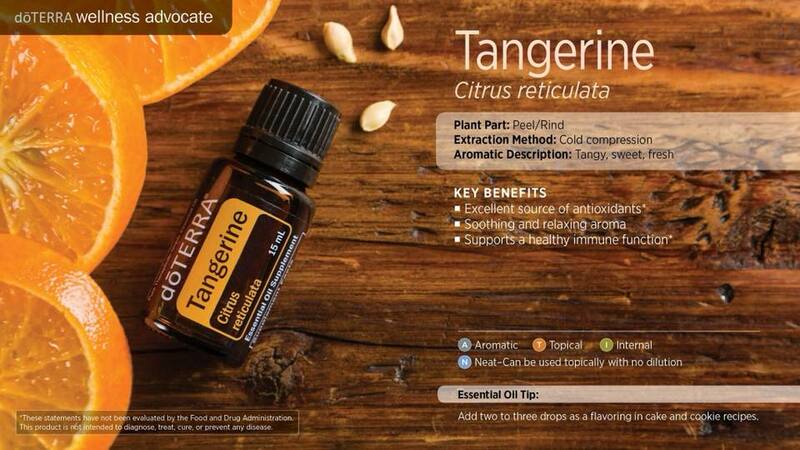 If your enrollment order is 200PV or more, you can get a FREE Wild Orange and FREE Copaiba! Come on, now. It doesn’t get much better than that! Well… it actually does because then you get my personal welcome gift, a free wellness consultation with yours truly, and I’ll support you every step of the way in your journey towards a healthy and happy life. How are you looking forward to using these free oils in your home? Happy Thanksgiving friends! 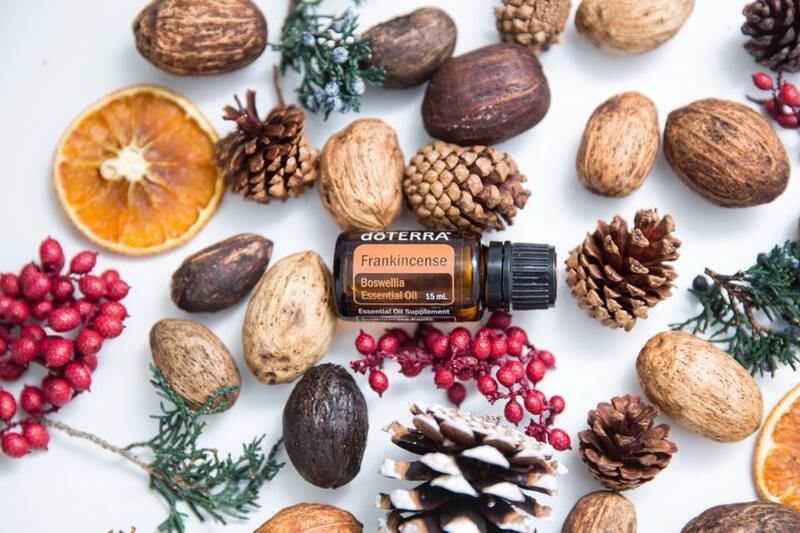 I am so thankful for the amazing gift of doTERRA essential oils, and for my family… and we have a lot of family at my house right now so I’ll keep this short. Today only if you purchase a bottle of doTERRA Lavender essential oil you will get a free bottle of Peppermint essential oil. Y’all, these are essentials in any homes. We literally use these two essential oils every single day. They are staples around here. Here is a brief overview. Lavender: This essential oil is good for all things soothing. You need to soothe you skin? Apply Lavender straight on your area of concern. You need to soothe your emotions? 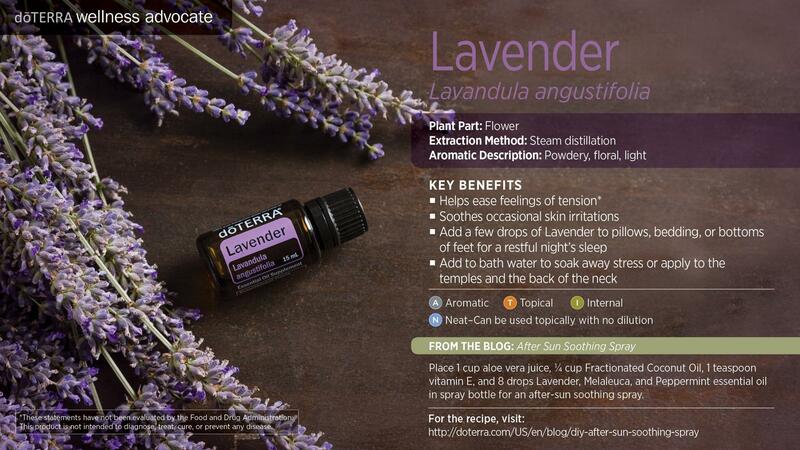 Apply Lavender on your pulse points or diffuse it with some frankincense. Need better sleep? Diffuse Lavender and Cedarwood for a restful nights sleep. We use this oil for everything from bug bites and diaper rash to moody kids and sleepless nights. Peppermint: This essential oil can be used for so many things. 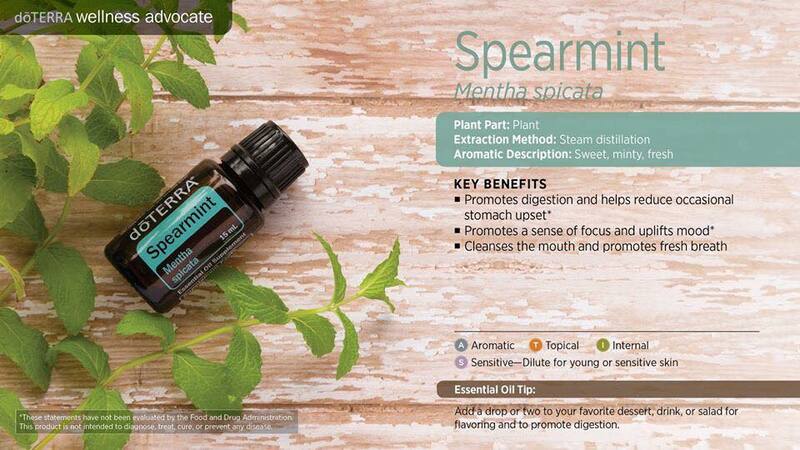 For digestive support I like to drink 1 drop in a hot cup of water and make my own peppermint tea with it. For respiratory support we apply this with some eucalyptus to our chest to open up our airways and clear congestion. In the mornings I pair Peppermint and Wild Orange to wake me up and uplift any grumpy morning moods. 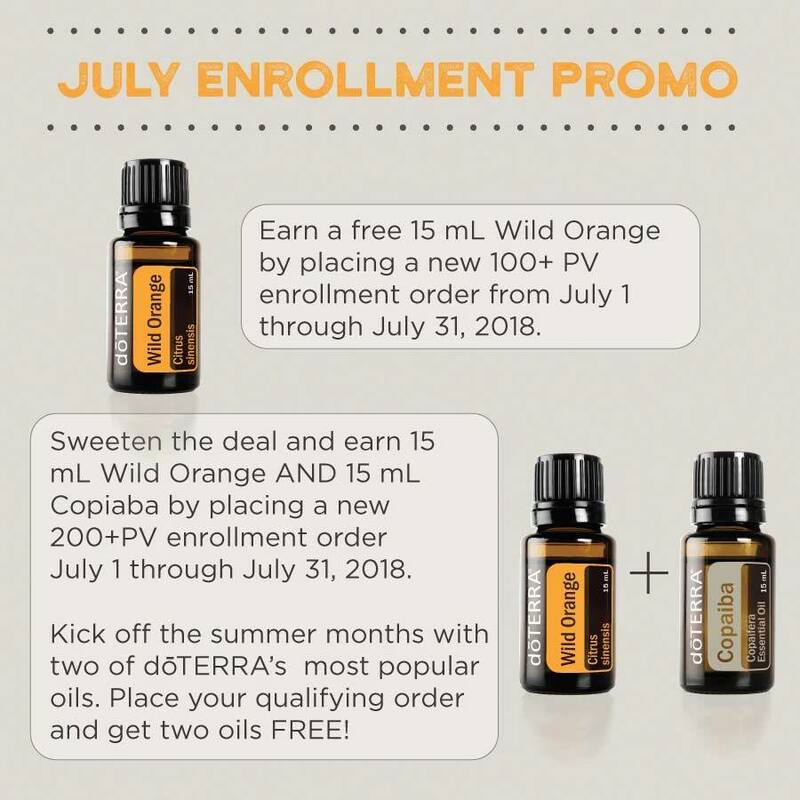 For more information on these BOGOs you can go to my website mydoterra.com/amandagerber and make sure to click “Join & Save” to get the most cost effective price and a welcome gift from me! Thank y’all so much for your time and attention. Happy Thanksgiving! Wild Orange Essential Oil GIVEAWAY! As promised, today begins my weekly essential oil giveaway. The essential oil that I am giving away today is Wild Orange (citrus sinensis) oil. I chose this essential oil because it is great for people just beginning to use oils, and it has many benefits. It was one of my first oils to use, and I always have it on hand. This particular Wild Orange essential oil is cold pressed from the orange peel and is sourced from the Dominican Republic. It has a sweet and fresh aroma that is loved by many. The oil is commonly used for energizing and revitalizing. It is also uplifting not only physically, but mentally as well. A great way to use this oil is in the diffuser to boost the mood of the room, as well as clean the air. 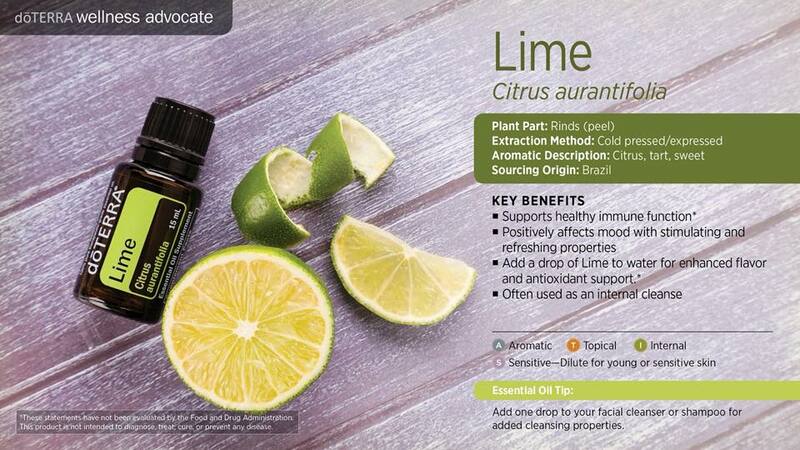 Many citrus oils are great to use when cleaning because of their natural cleansing and purifying properties. Wild Orange essential oil can not only be used aromatically, but also topically and internally as well. It tastes wonderful in your water, and I love applying it to the back of my neck when I need a little midday pick-me-up. Please take note: Citrus oils are photosensitive so if you use them topically be sure and wait a couple of hours before heading outdoors or place on an area of your body that will be covered with clothing. How do I use Wild Orange oil? 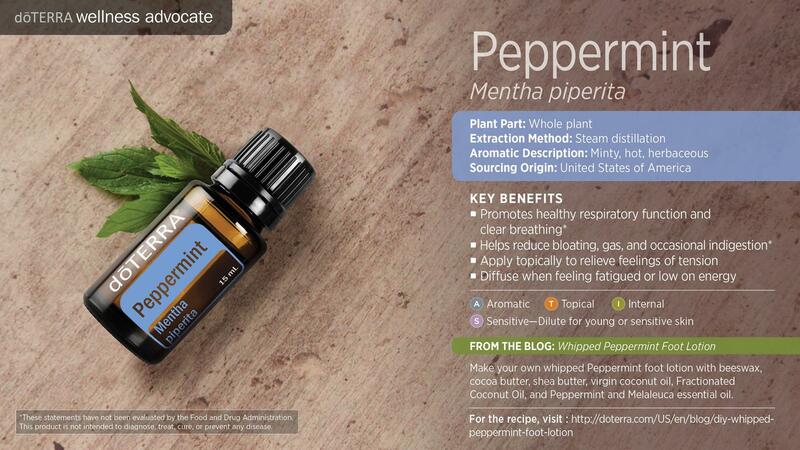 • Diffusing daily with peppermint to lift my mood and freshen the air. • I clean with Wild Orange and Lemon oil in my kitchen and bathroom. I just add a couple drops of each to 8 oz. of water and get to cleaning! • Add 1 drop to 8 oz. of ice water for a refreshing beverage. So, how can you get your hands on this amazing oil? You can be entered to win up to 2 times. First, comment below on why you’d like to try this amazing oil. Then if you want an additional entry, follow my blog via Facebook. This giveaway will be opened through Sunday until midnight, and I will announce the winner on Monday. For more information on the brand I love and use, and how to get these oils in your home email info@amandagerber.com. The proceeding statements have not been evaluated by the FDA. Products and methods recommended are not intended to diagnose, treat, cure or prevent any disease. The information provided here is in no way intended to replace proper medical help. These are simply things that have worked for me personally, and my family and friends. This giveaway is now closed. Congrats to our winner Rachel!